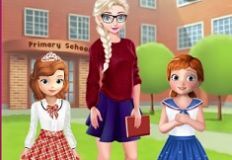 We are happy to offer you new games with some of your favourite characters, new and beautiful online game sin which you will have great time playin all the games thta we have for you. 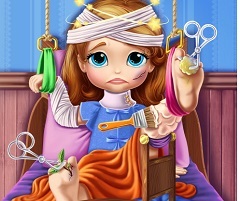 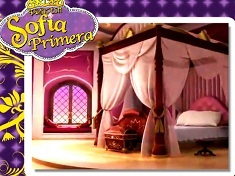 This new game is a skill game in which you have by your side the beautiful princess Sofia the First. 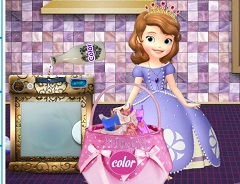 Sofia has decided to wash the dishes today and prove that she can be a princess and accept resposabilities like any other ordinary girl. 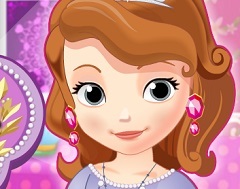 She invites you to join her in this new game and wash the dishes together. 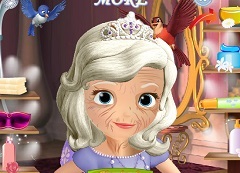 First of all you need to separate the plates from the spoons and forks. 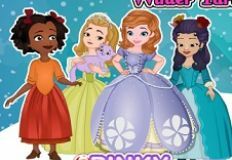 After you are done separating them, Sofia will offer you all the instructions you need in order to wash the dishes in the exact order and clean them in the shortest time. 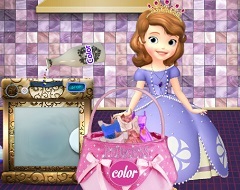 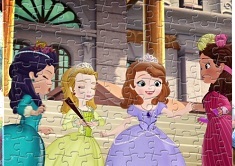 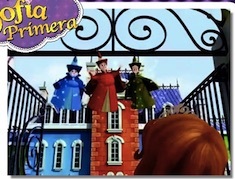 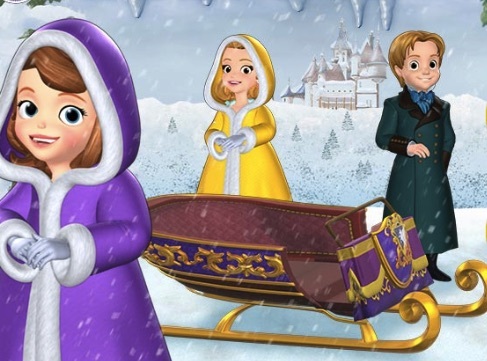 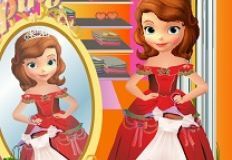 Have fun with Sofia the First in this new game that we have for you, here on games-kids.com!